I warmly welcome you to Mount Erin College, where Learning is our priority. We are dedicated to the success of every child. As Principal, I am privileged to lead a school with skilled and innovative professionals focused on teaching and learning. Teachers work hard to support every student to reach their potential; and to build those critical personal attributes of motivation, confidence, self-belief and resilience. Our teachers prepare students for the challenges of a rapidly changing world building opportunities for collaborative work and problem solving while encouraging curiosity, independence and reflection. We are a school that sets high expectations for our students and our staff. 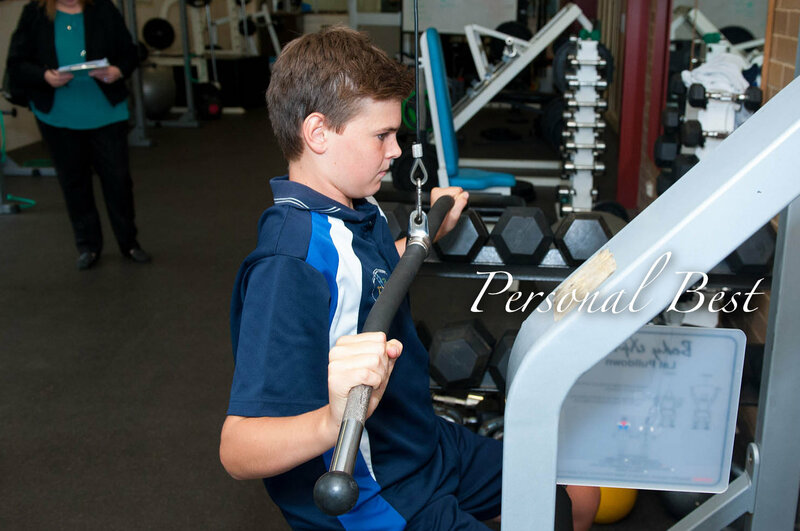 The strength of the relationships between students, teachers and parents is highly valued and makes Mount Erin College stand out. Visitors to the College often comment on the friendly and welcoming atmosphere. Students are encouraged and supported to take risks in their learning, to strive for excellence and to achieve beyond their goals. We have a very clear vision for education and a set of values that reflect our belief that students can aspire. 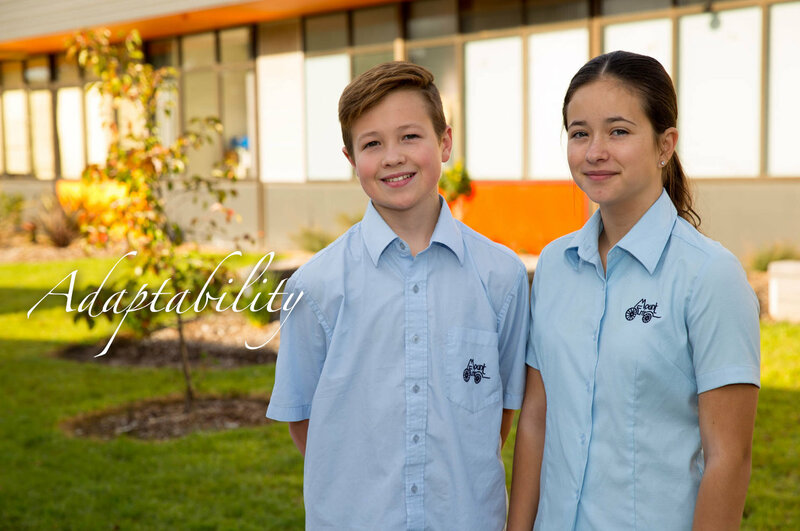 Our ASPIRE values: Adaptability, Social Awareness, Personal Best, Integrity and Excellence underpin all we do and create an inclusive learning environment, vital to maintaining this positive school culture. Our Stage One Building project delivered stunning facilities that provide state of the art facilities across a wide range of specialist areas including, Science, IT, Art, Design and Technology. The architectural design has been informed by the latest in educational research on best practice in teaching and learning. Technology underpins the learning in all areas and the augmented sound system ensures our Deaf and Hard of Hearing students are well supported. 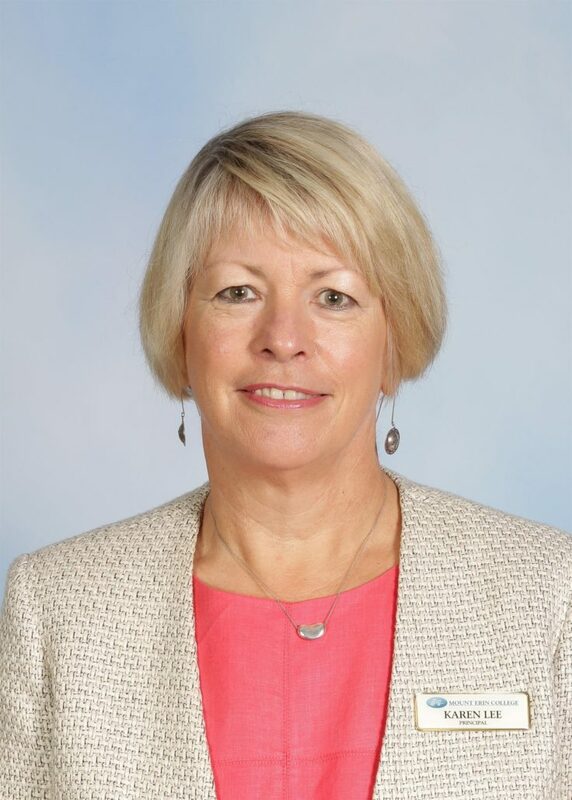 It is a very exciting time to be part of Mount Erin College. 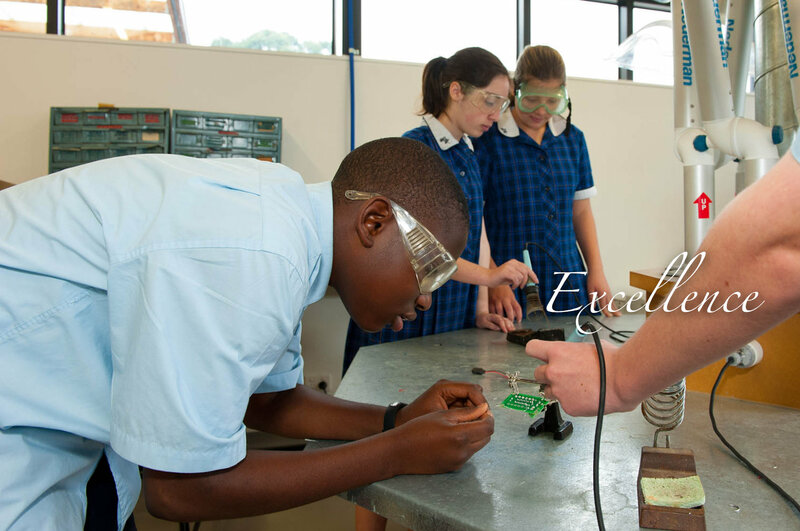 Mount Erin College is a high performing school, offering a wide range of programs to cater for diverse student interests and passions. This includes a SEAL (Select Entry Accelerated Entry) Program; a comprehensive Sport program including the Sports Academy for high achieving athletes; an Arts Academy for students who are passionate about the performing and visual arts, and rich and comprehensive range of subjects and electives across the middle and senior years. 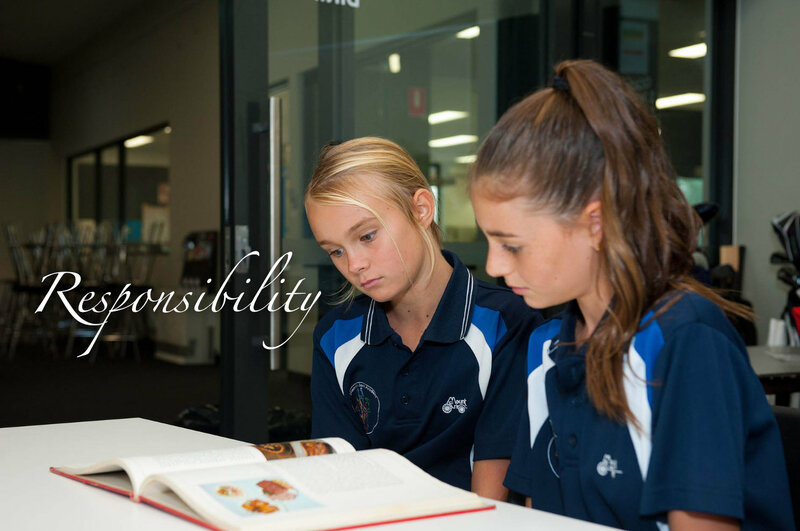 We offer a wide-ranging VCE program and encourage highly able Year 12 students to undertake an Enhancement Study at university to extend their learning. Our students continue to achieve excellent VCE results and are able to take advantage of the many well established partnerships with Universities that enable access to many exciting tertiary pathways. The College has a dynamic Arts program, offering drama, instrumental music and voice, and a College choir – One Note. Students have the opportunity to get involved in the College Production each year, to further build their performance skills and confidence. 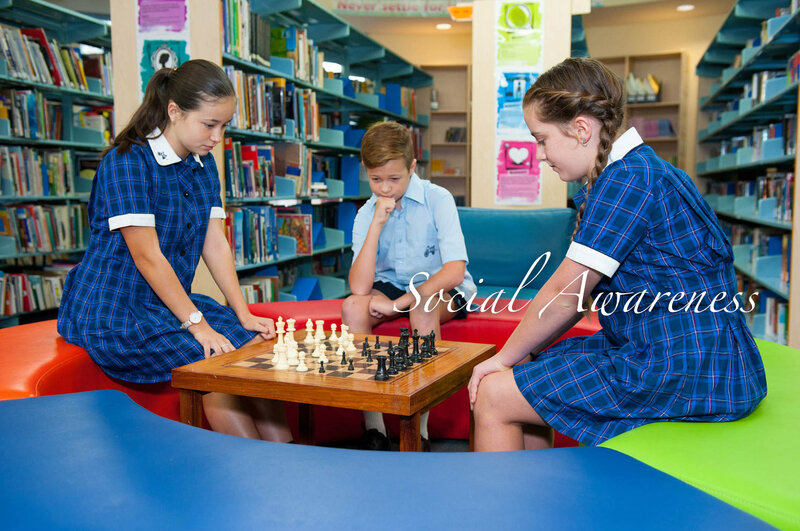 With an extensive camps program of local, interstate and international destinations open to our families; a sister school in Indonesia; an active Student Leadership Program; it is a rich and supportive learning community. Mount Erin College provides individualized support for Deaf and hearing impaired students in mainstream classes across all year levels. Staff in our Deaf Education Centre work closely with classroom teachers to provide an inclusive program for students across all year levels. We are the only government school in the South Eastern region that provides support for these student by highly trained staff. The College has established outstanding community links with the Village Baxter and Peninsula Health providing many enriching opportunities for our students in terms of community service and building pathways opportunities. MESEM, our student leadership program, supports a wide range of charities through fundraising and activities throughout the year. We value this highly as our vision of success for young people involves them being actively involved in understanding and shaping their communities. I am very proud of our College and invite you to see the school for yourself. 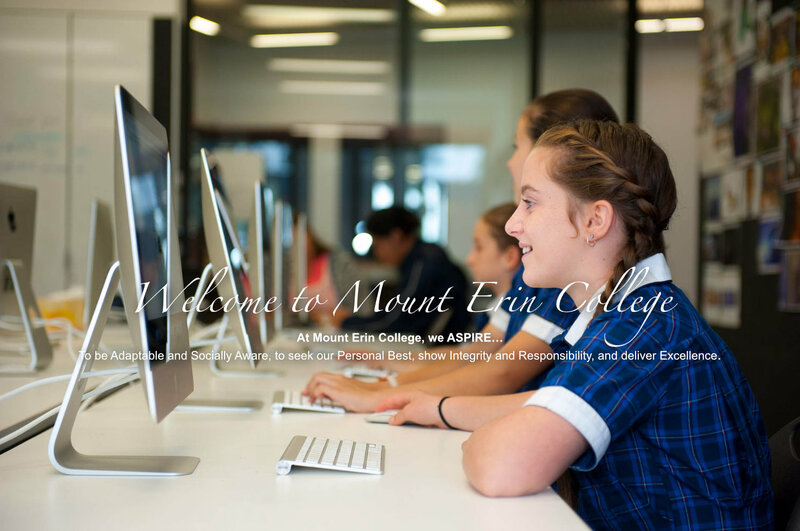 Mount Erin College is situated at the gateway of the Mornington Peninsula, in Frankston South. With good access from the new Peninsula Link and Moorooduc Highway, the school is well located on substantial grounds of 15 hectares. The school is well serviced by public transport and operates buses through the surrounding areas.